There is plenty to see in do in Monticello and Piatt County! From weekend events in the downtown, to strolling through Allerton Park, to taking a ride on a vintage train, regardless of your age, you will find something to do in Monticello. Select one of the many attractions listed to the left to plan your next visit to Monticello! 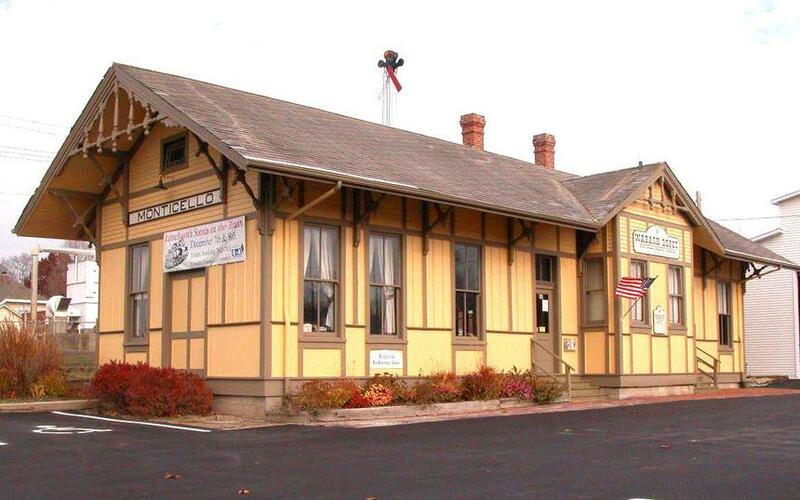 Visit the Historic Wabash Depot in downtown for more information on area attractions.